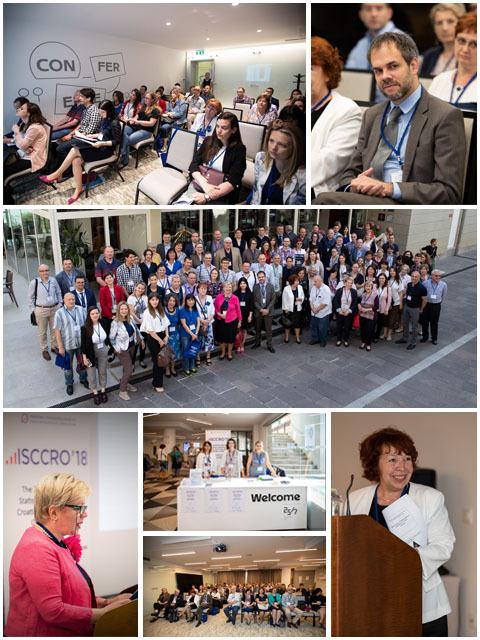 Photo gallery of successfully hosted ISCCRO’18 conference can be browsed here. 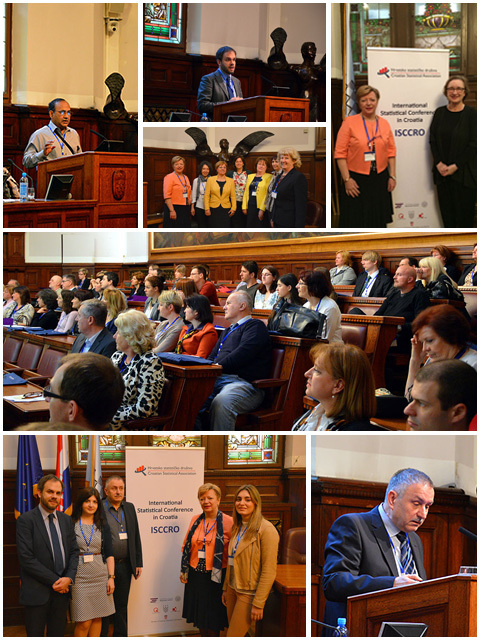 Photo gallery of successfully hosted first ISCCRO’16 conference can be browsed here. **On October 20, 2017, Croatian Statistical Association helps promoting the STATISTICAL OLYMPICS in Croatia, the EU project led by the Croatian Bureau of Statistics. 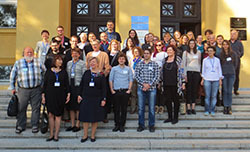 Members of the CSA welcome STATISTICAL OLYMPICS project promotion in Zagreb, Osijek, Split, Rijeka, Varaždin. Photos. 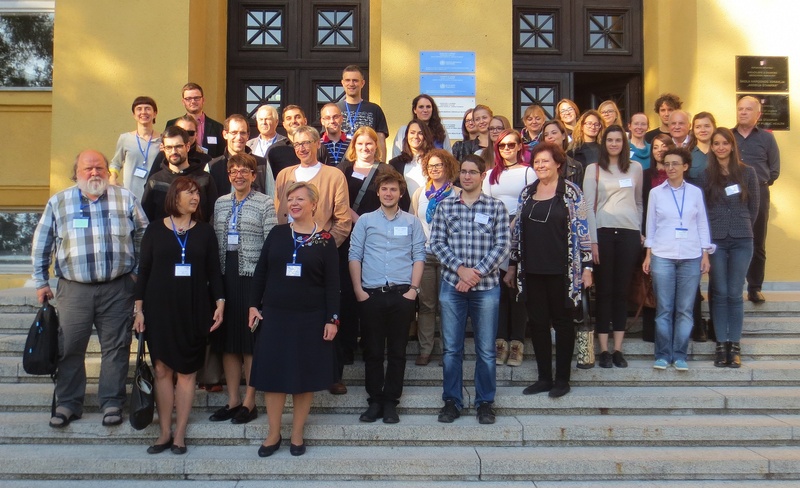 **YSM22-2017: The 22nd Young Statisticians Meeting, 13 – 15 October 2017 in Zagreb, Croatia, was successfully held at the University of Zagreb, School of Medicine, School of Public Health „Andrija Stampar“, who co-organized this event together with CSA and Croatian Biometeric Society. Photo. FENStatS in occasion of the ESD wishes also to underline the importance of the independence of Official Statistics, expressing deep concern over the legal proceedings against Andreas Georgiou, the former president of the Hellenic Statistical Authority (ELSTAT), and other senior ELSTAT officials. A letter of concern signed by the Presidents of 23 European Statistical Societies has been sent to the Prime Minister of the Hellenic Republic Mr. Alexis Tsipras.